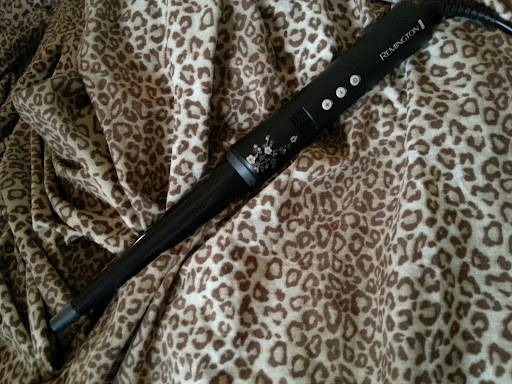 · Pearl wand curling iron by Remington ( I’ve waited for almost a year to get this). 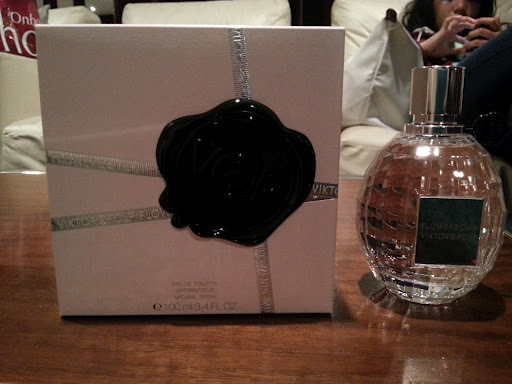 · Flowerbomb perfume by Viktor & Rolf( After waiting some months and choosing between this and the Valentina perfume by Valentino). 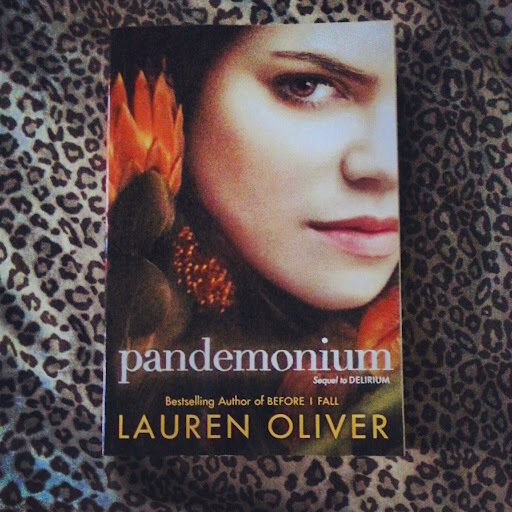 · Pandemonium by Lauren Conrad ( I admit, I hadn’t finished Delirium yet when I bought this but I was almost at the end and couldn’t wait anymore. But I am falling behind on my summer reading list so I have to make up for that for my other blog). 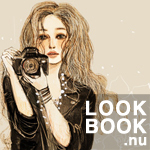 · Cross-body bag by Michael Kors ( I didn’t buy it myself. My mum gave it to me and it’s a different color and design from what she gave to my sister. I would have to avoid using it the same time she does).